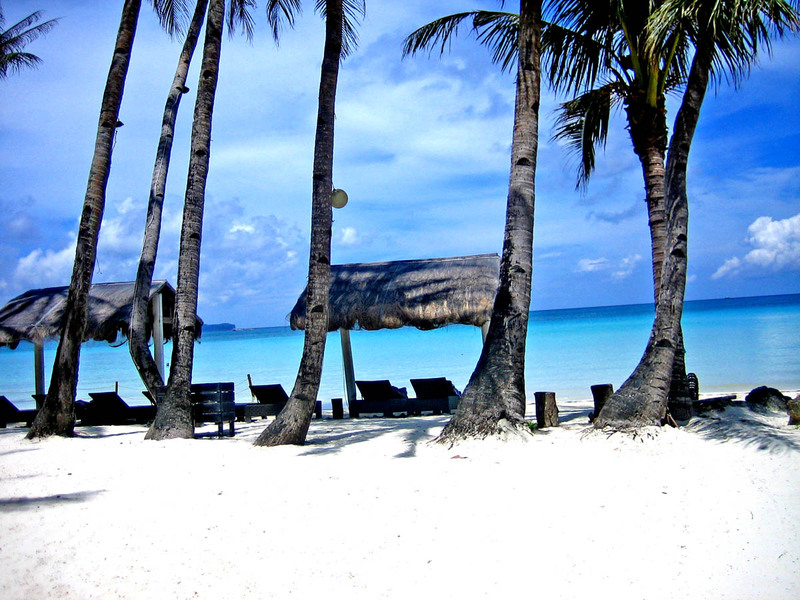 Posted on April 18, 2011 by Mia G.
If there is a particular island in the Philippines, famed for its remarkable beauty and exquisiteness, perhaps Boracay would top the polls. Even CNN, National Geographic, New York Times, and a lot more agencies would always include the island of Boracay in their list. 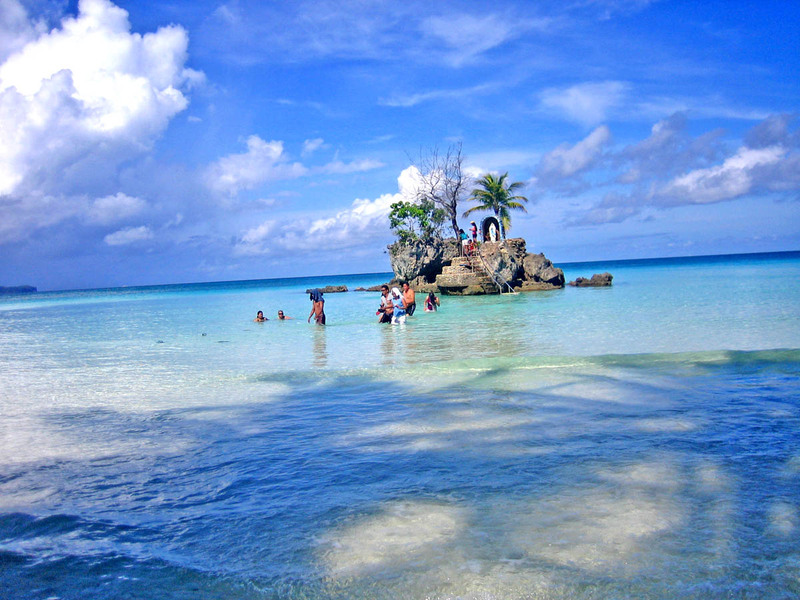 And it’s true, Boracay is indeed beautiful, without a doubt. My family and I paid a visit to Boracay in July of 2008. I couldn’t believe it. We had perfect weather in Boracay (in the Visayas Island) despite the numerous typhoons which pass by Manila (located in Luzon) during July. Perhaps it was a great consolation since I was only going to stay in Boracay for one night, since I had to fly back immediately due to an Economics exam. Bummer.